Kiwanis Club of Poznan Koziolki Poznanskie in Poland dedicates time and money to help blind and partially-sighted children realize their futures. If you ask members of the Kiwanis Club of Sentinel, Montana, which came first, the chicken or the egg? The answer is obvious. It was the chickens. 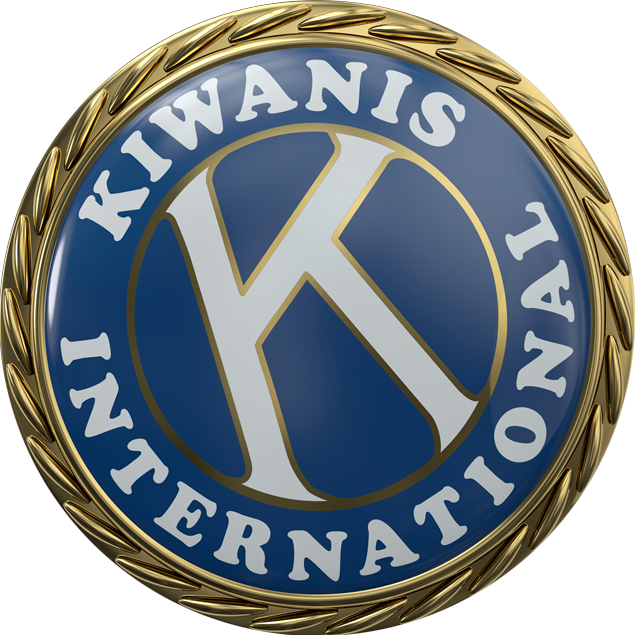 How many lives can one Kiwanis club possibly touch? In Southern California, there’s a force of individuals keenly determined to find out. Beauty and tragedy live side-by-side in these Honduran highlands.